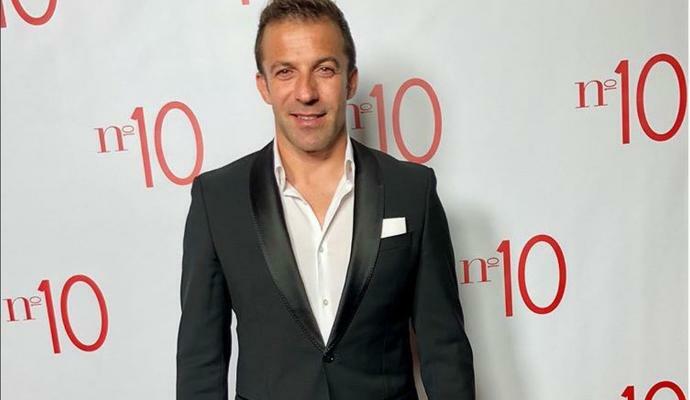 Juventus legend Alessandro Del Piero has spoken with La Gazzetta dello Sport about the Champions League that begins next week. 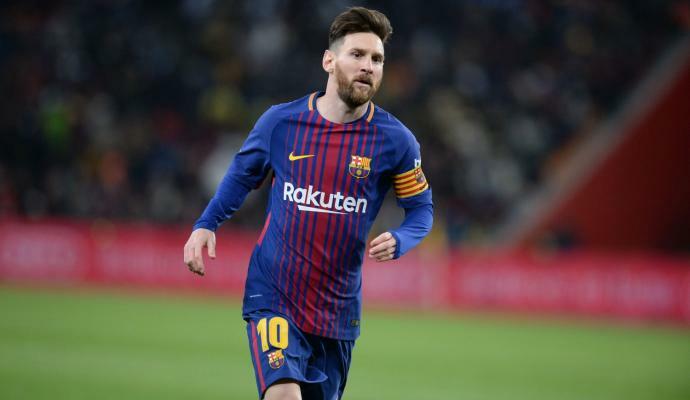 Del Piero’s former club is definitely one of the favourites to lift the cup in June as the Old Lady signed Cristiano Ronaldo in the summer. 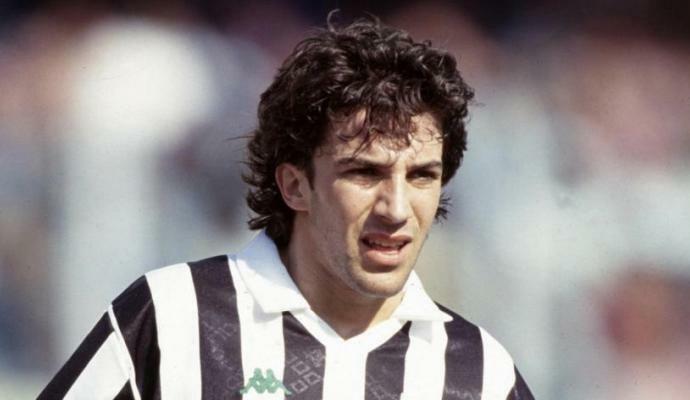 “You need to have self-confidence and be fit in order to win the Champions League”, Del Piero said. 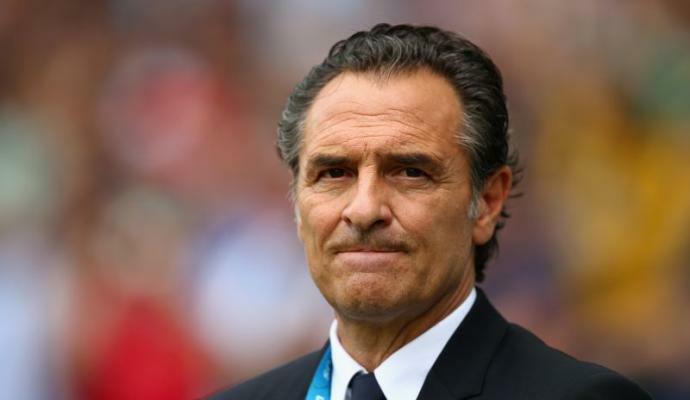 Prandelli: "I am ready to start again..."